The Amazing Element of Aluminum. 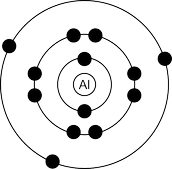 Aluminum's atomic symbol is Al. 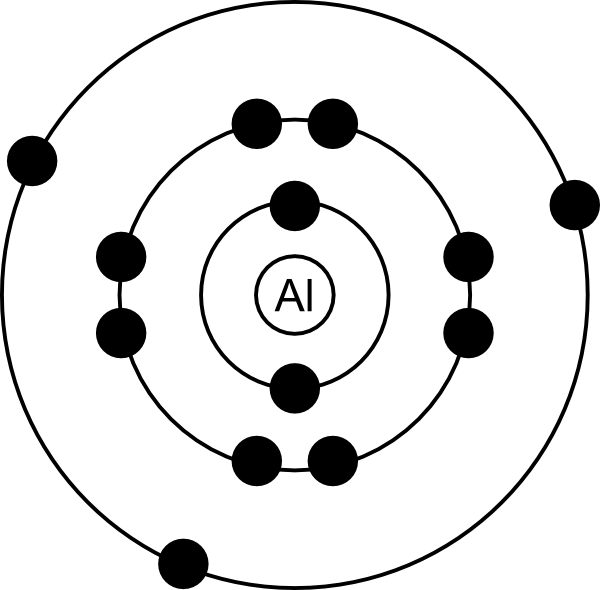 Its's atomic number is 13. It's atomic mass is 29.982. 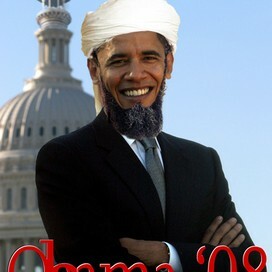 On the the periodic table it is in group 13 and period 3. 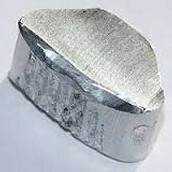 Aluminum is never found in its own ore.
How do we get Aluminum? We get aluminum, mainly, from the ore Bauxite. 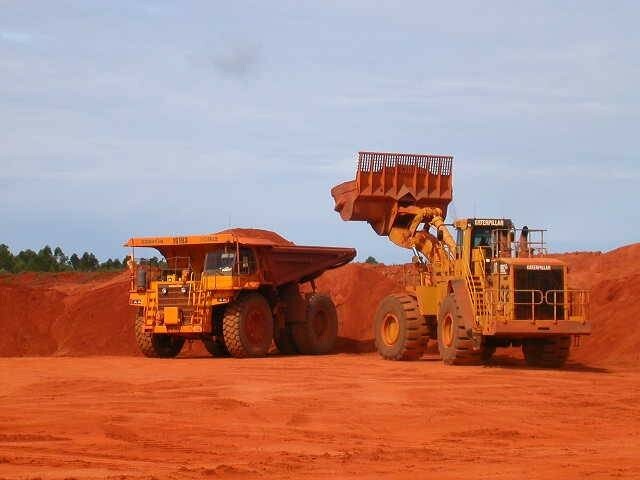 We get Bauxite from big quarries,drilling sites, and from underground mines.